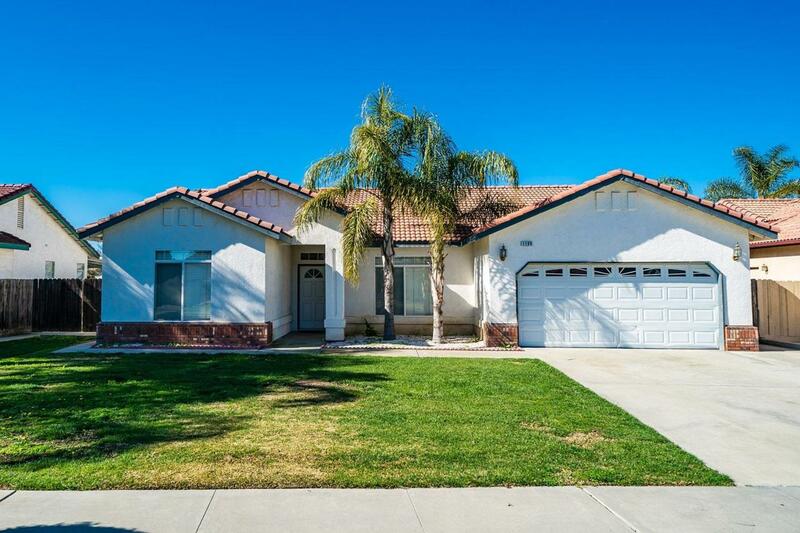 Are You Looking For A Home In Lemoore??? This Beautiful Home Features An Open Floor Plan, Granite Counter Tops & Large Island. Kitchen Is Open to Dining Room & The Family Room Which Features A Fireplace. The Bedrooms Are Good Size & Feature Mirror Closet Doors. The Backyard Features A Large Covered Patio & Nice Sized Patio Perfect For Entertaining! Close to Schools, Shopping, Easy Freeway Access, & LNAS!